Meet the ocean's fiercest predator. Killer whales rule the seas with strength, speed, and intelligence. Not even the great white shark is safe. 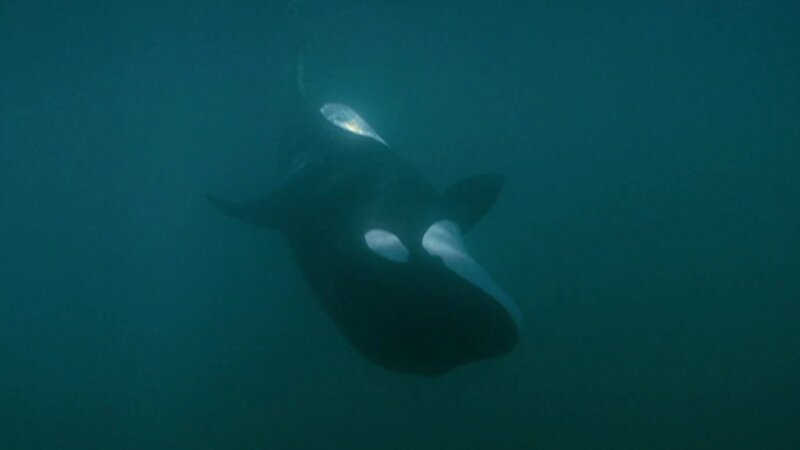 New research and incredible photography take you inside the world of the orca. Killer whales rule the seas with strength, speed and intelligence and not even the great white shark is safe.